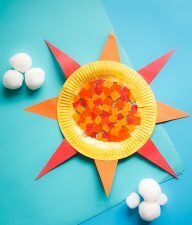 Bring a little science fun into your playtime! 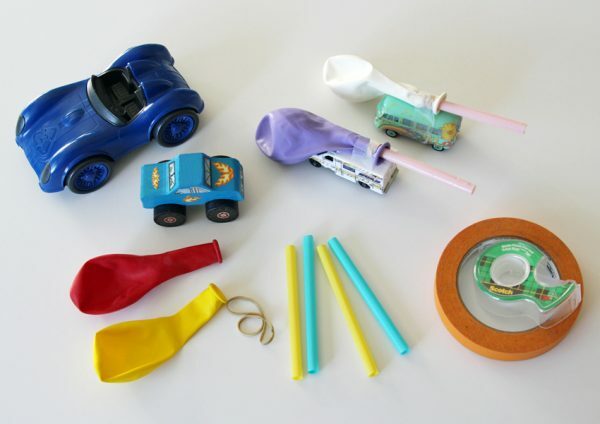 You can explore forces and motion with a these balloon-powered toy cars. 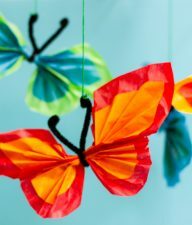 With just a few basic supplies, create your own speedy balloon racers. Can your car win the race? Step 1: Cut the straw in half. 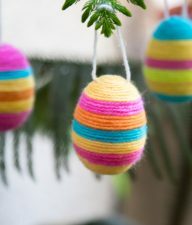 Insert a straw into the neck of the balloon and secure with a rubber band. 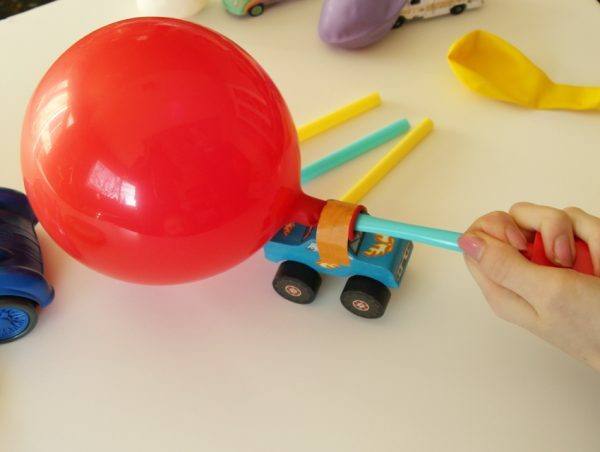 Step 2: Tape the balloon and straw to the top of the toy car, with the straw pointing toward the back of the car. 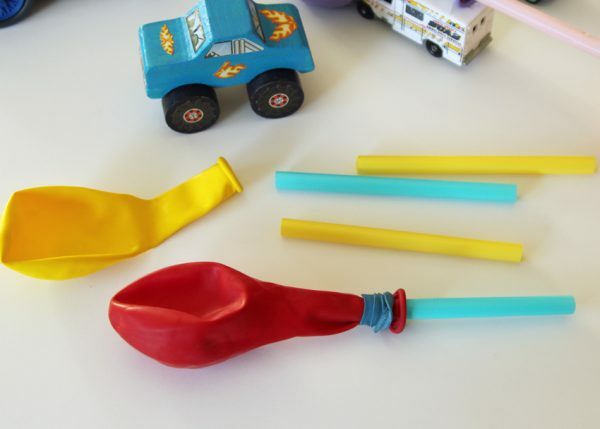 Step 3: Blow through the straw to inflate the balloon. An inexpensive balloon pump makes this job much easier, especially when your kids want to race their cars again and again! Pinch the end of the straw closed to keep the balloon inflated until you are ready to race. Set your car on a smooth surface where it has lots of room to roll. Release the straw and watch your car zoom! 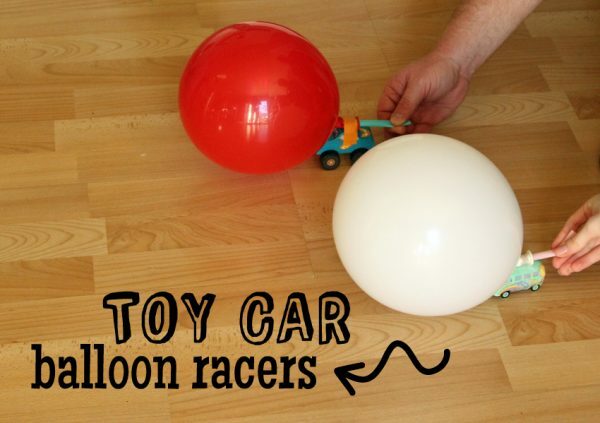 Now that you know how to make a balloon racer, you can experiment with making your car go faster and farther. 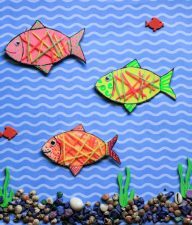 Try using a variety of toy cars. Do certain cars work better than others? What about the shape of the balloon? Does a round balloon make the car go faster or farther than a long, skinny balloon? Does the car go faster on the sidewalk or your kitchen floor? Why do you think that is? What might happen if you point the straw to the side of the car, instead of toward the back? 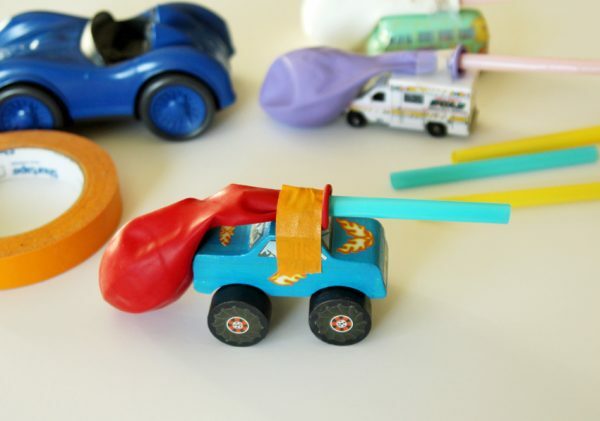 Think of a question, then test it with your toy car balloon racer!